If physical challenge is what you want… it’s here. 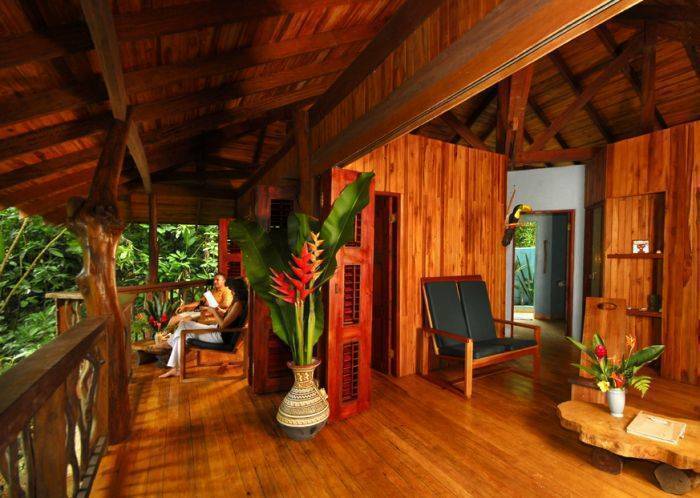 If rest and relaxation is what you need… it’s here. And everything in between! 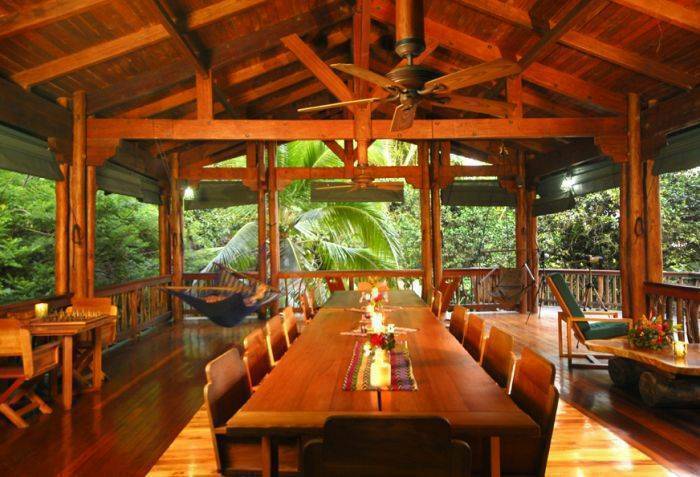 We are a destination lodge that offers kayaking, fishing, snorkeling, hiking, wildlife viewing, horseback riding, and hammock swinging right out our doorstep. 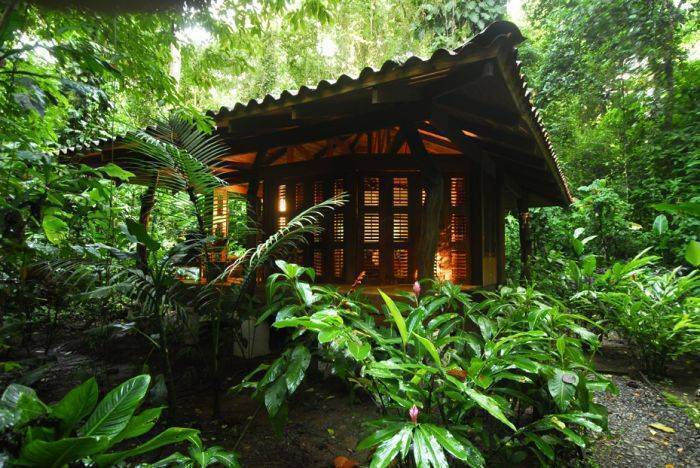 Playa Nicuesa Rainforest Lodge embraces conservation and harmony with the natural environment, and offers a perfect blend of comfort with environmental preservation. 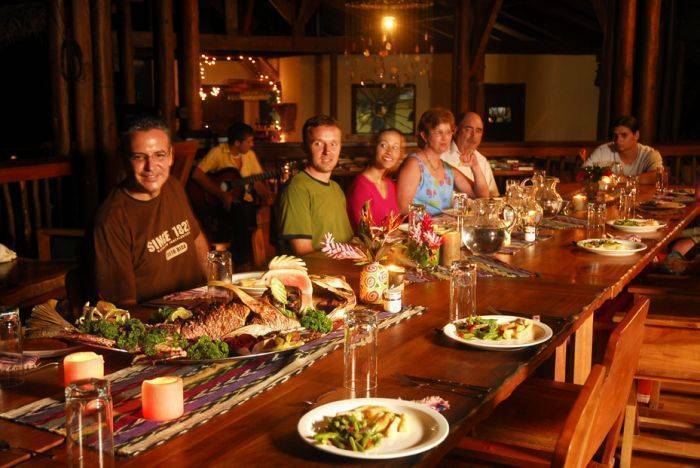 The lodge embraces conservation and harmony with the natural environment and caters to travelers interested in ecotourism, nature, adventure and sports. Playa Nicuesa’s location is amazingly unique: Pristine, Private, Beautiful! 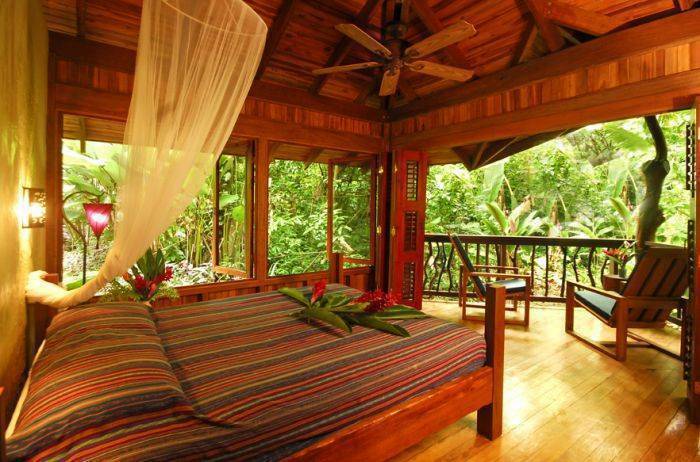 It is a perfect example of why Costa Rica is world renowned for adventure and ecotourism travel. 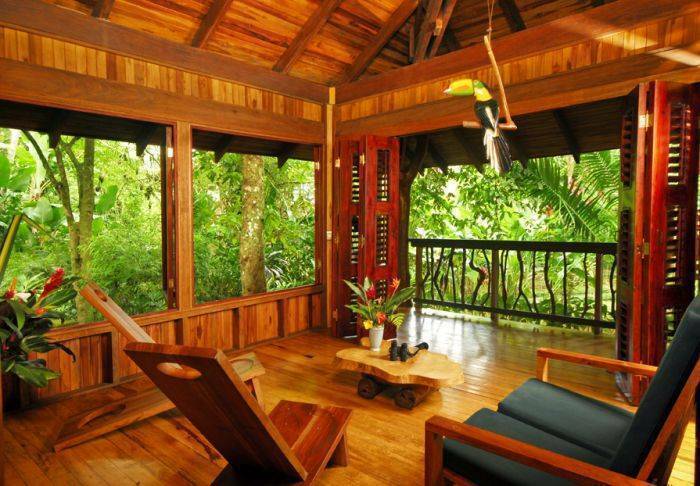 Playa Nicuesa Rainforest Lodge is a 165-acre private preserve located within the Golfo Dulce/Osa Peninsula region which has been called one of the most biologically diverse places on the earth. This area contains Central America’s largest remaining Pacific Coast rainforest. 100% refund (less $ 50 service charges) if cancellation made prior to 30 days of arrival date. 50% refund if cancellation made within 30 and 16 days of arrival date. No refunds for cancellations from 0-15 days of arrival. You have to take a domestic flight from San José to Puerto Jimenez or Golfito. After that, you have to take a boat. Domestic Flight: Sansa or Nature Air. Boat Arranged by the hotel.